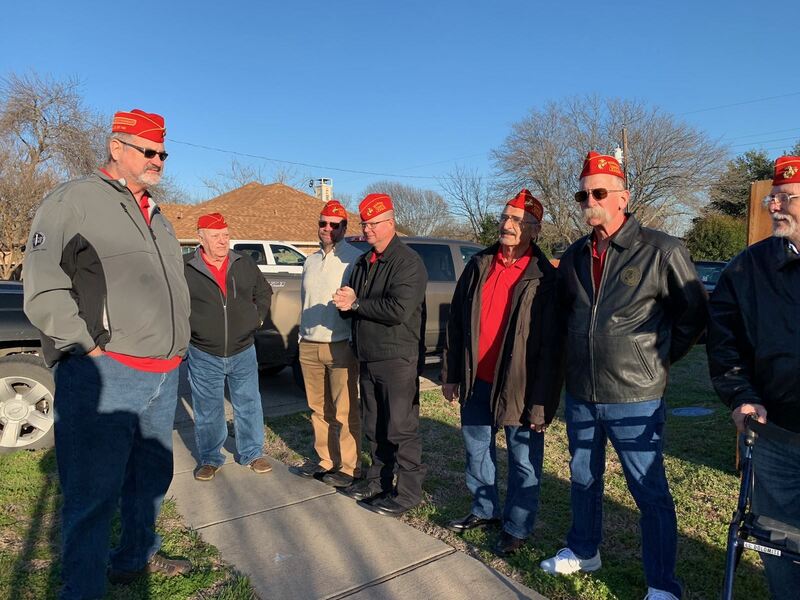 ELLIS COUNTY DET 1452, MARINE CORPS LEAGUE	DONATE NOW! Yearly Theme (2019): Accomplish the Mission! Mission Statement: To lend support and partner with Veterans, Veteran organizations, and community members and organizations through volunteerism, financial support, and grants to empower Veterans to	conquer the challenges they face in an ever-changing world and increase community awareness. 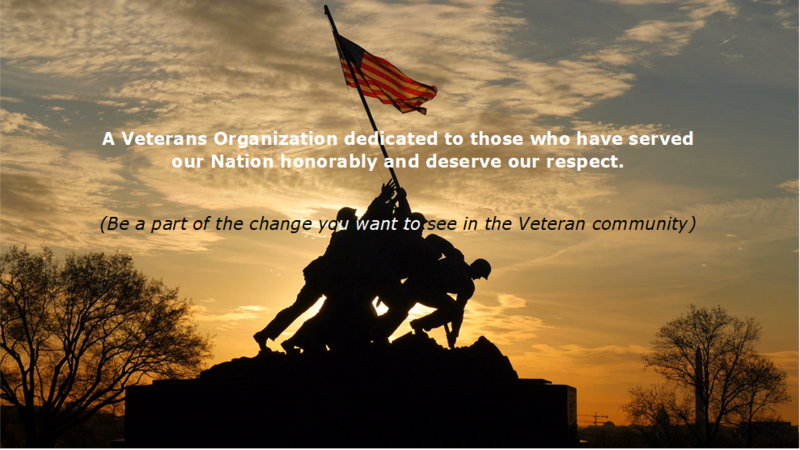 We are a veterans organization that isn't cut from the same clothe as most. We support our local communities while doing things the 'right way', for the 'right reasons', while supporting Veterans and their families. If you are an honorably discharged Marine, Navy Fleet Marine Forces (FMF) Chaplain or Corpsman; you deserve to be a part of an organization that understands you, will have your back and puts you first. And, does the same with every Veteran we are fortunate to forge a relationship with. Marines are the only branch of service that calls you the same thing when you are out of the service as when you were in, a Marine. No matter where you served, and for how long, Marines stepped on the same yellow footprints and will be there when a fellow brother or sister is in need. 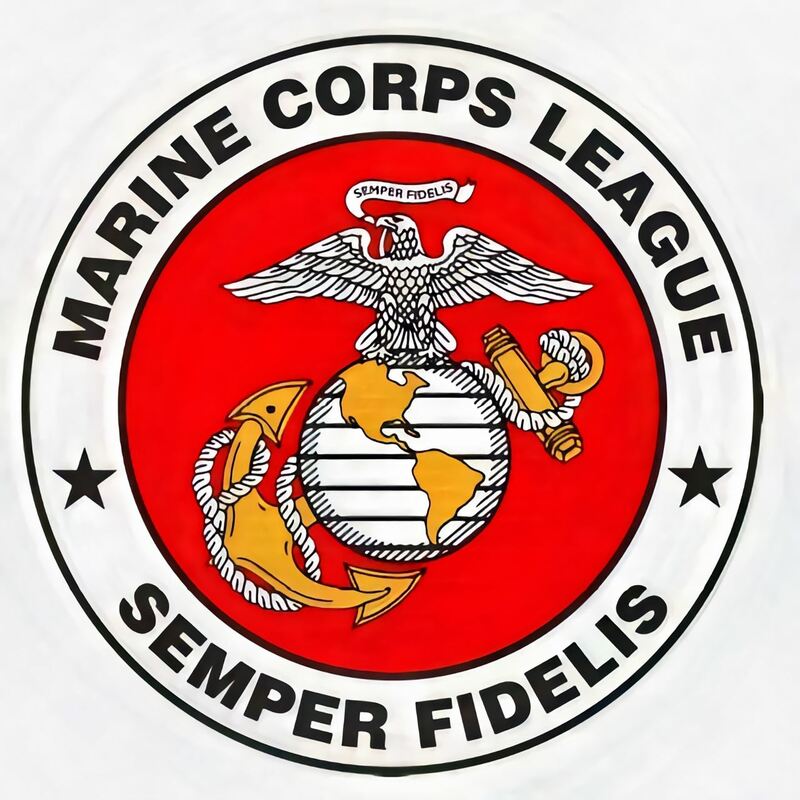 Don't miss out on the camaraderie that exists in and around Ellis County with Marines in the Marine Corps League! As a Veterans Service Organization, Nonprofit Corporation, we offer several programs and services that in one way or another benefit all members, Veterans that are not members, and community members and organizations. Wherever you are on that spectrum we are here to help you, as a Veteran, or as a community member or organization that wants to help Veterans. Our Project F.A.I.T.H. program is our newest addition of programs designed to aid and assist Veterans in and around our County community. Project F.A.I.T.H. is a program you can either get support from or support the program's efforts to help others in their time of need. Check out the Project F.A.I.T.H. web page.